Twelve games wasn’t enough this season for the Chicago Wolves and Rockford IceHogs. The Illinois rivals will face off in a best-of-five series during Round 1 of the 2018 Calder Cup Playoffs. This marks just the second time since the teams began competing that the Wolves and IceHogs meet in the postseason. Last time Chicago and Rockford met in the playoffs, the IceHogs had just completed their first regular season as a member of the American Hockey League. The Wolves were eight-year veterans with a Calder Cup (2002) already under their belts. In 2008, Chicago beat the Milwaukee Admirals in six games during the opening round to set up a Western Division Final between the Wolves and the IceHogs. The series was one of legend and helped spark the rivalry. Chicago outscored Rockford 11-4 through two games at Allstate Arena to take a 2-0 series lead to Rockford. The IceHogs won three straight games — including one in Rosemont — to take a 3-2 series lead. However, the Wolves laid down the hammer and took the final two games, including a decisive 4-1 victory in Game 7 to go on to Round 3. Chicago went on to roll through the Toronto Marlies (4-1) and the Wilkes-Barre/Scranton Penguins (4-2) to claim the team’s fourth championship (1998, 2000, 2002) in 11 years. On Saturday, April 21, the Wolves will host the IceHogs for Game 1 of the Central Division Semifinals at Allstate Arena. The Wolves begin the quest for their fifth championship and first title in 10 years. The 26-year-old became the first defenseman since the 2015-16 season to score in a shootout for the Chicago Wolves. His shootout goal on Tuesday helped the Wolves sink the Milwaukee Admirals and gain 40 wins on the season. 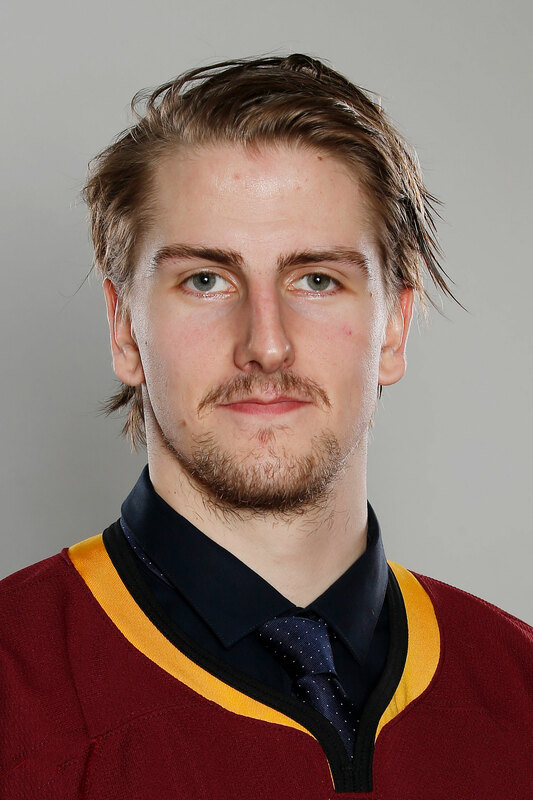 On Saturday, Holm netted his first game goal while wearing a Wolves sweater to help Chicago clinch its third Illinois Lottery Cup against the Rockford IceHogs. The 26-year-old’s performance last week earned him recognition as the CCM/AHL Player of the Week for the final week of the regular season. Through four games, Pulkkinen posted five goals and seven points. He recorded back- to-back two-goal efforts to help the Chicago Wolves capture back-to-back Central Division titles and Illinois Lottery Cups. His seven points also extended a career-high point streak to 11 games with 16 points (10G, 6A). Pulkkinen finished the regular season as Chicago’s leading scorer with 65 points (29G, 36A) — a career-best. 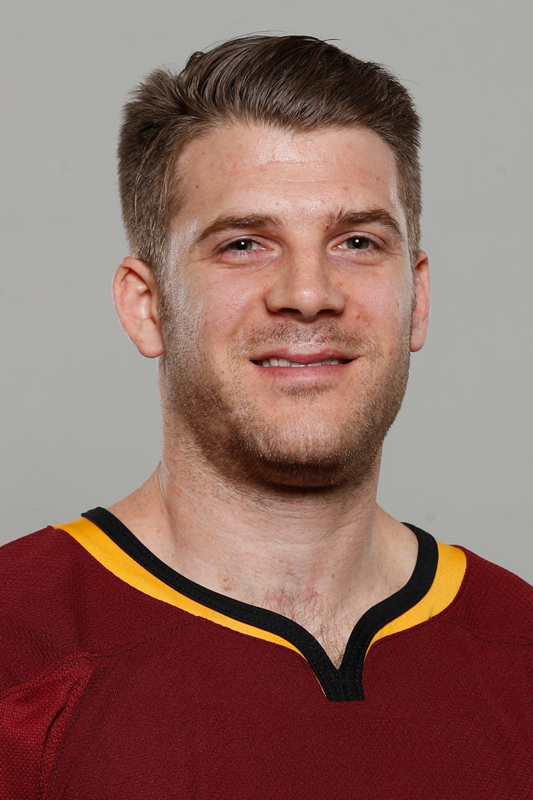 The Orland Park native appeared in two of the Chicago Wolves’ final four games last week. In those two contests, Tynan registered four points (2G, 2A). He also logged a +4 plus/minus rating and seven shots on goal. He hit the 60-point plateau for the season and finished second in team scoring behind Teemu Pulkkinen. His 15 goals, 45 assists and 60 points are all career-highs. The California native netted his 250th career AHL goal over the weekend. The marker moved him into the No. 42 position (with Peter White) on the league’s all- time scoring list. The 33-year-old is the only active player among the league’s top 50 scorers. The Wolves finished their season series with the Moose with a 2-6-0-0 record. Captain Paul Thompson scored Chicago’s goal. Goaltender Oscar Dansk made 27 saves. Chicago rallied in the third period to claim its second consecutive Illinois Lottery Cup. Forward Teemu Pulkkinen led the offense with his second two-goal effort in as many games. 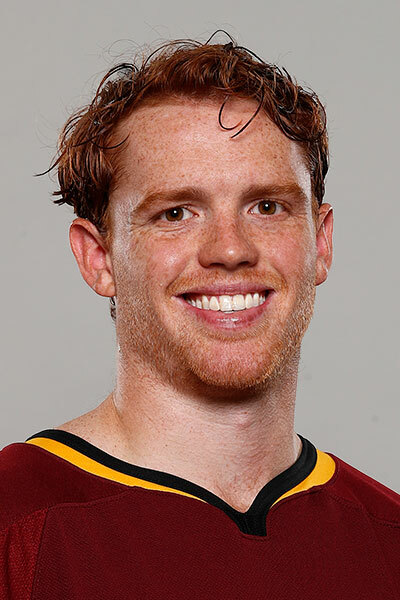 Veteran Brett Sterling netted his 250th AHL goal, which leads all active scorers, and defenseman Philip Holm registered his first goal in a Wolves sweater. Captain Paul Thompson accounted for Chicago’s fifth goal and Max Lagace made 37 saves. The Wolves secured back-to-back Central Division titles with a victory over the IceHogs. 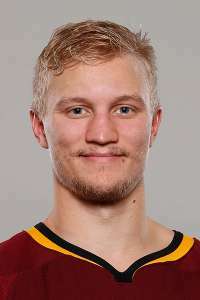 Forwards Teemu Pulkkinen and T.J. Tynan each netted two goals while Keegan Kolesar and Zac Leslie accounted for Chicago’s other two tallies. Goaltender Oscar Dansk earned an assist on the game-winning goal and made 32 saves. Chicago scored twice in a five-round shootout to finish the 12-game season series with Milwaukee on a winning note. Defenseman Jake Bischoff and forwards Teemu Pulkkinen and Paul Thompson accounted for the Wolves’ regulation goals. Birthday boy Brandon Pirri and defenseman Philip Holm scored in the shootout while Trevor Smith was the Admirals’ lone scorer. Goaltender Oscar Dansk made 24 saves through 65 minutes and stopped four of five shootout attempted in the victory.